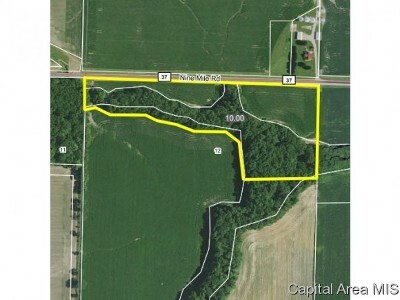 10.06 acre tract. 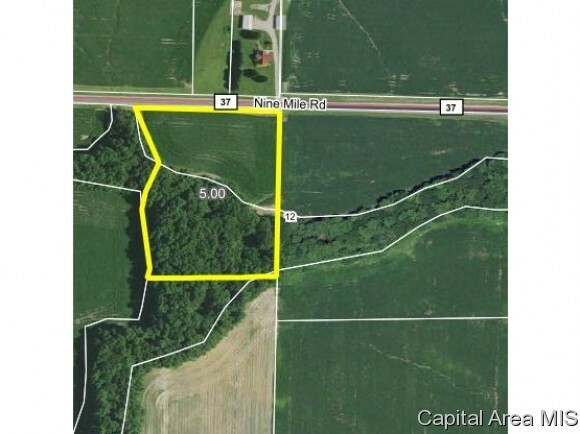 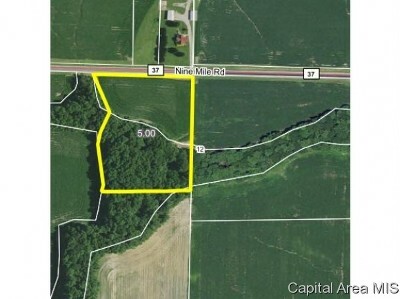 can be divided into two 5 acre parcels for $50k each or the whole 10.06 acres for $100k. 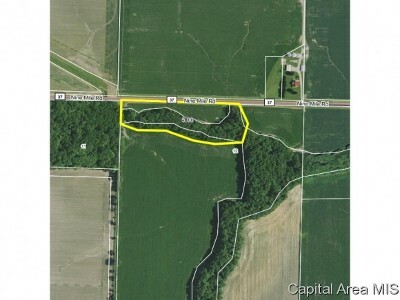 partially wooded area.